$190 can change a life! All of the children sponsored by Quilts for Kids are enrolled in the Kumari Elementary School, just a short walk away from the begging camp. 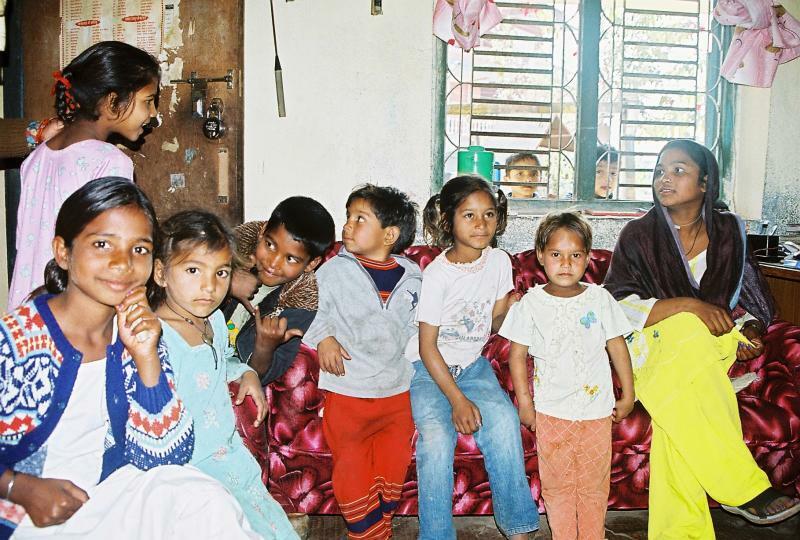 At the Kumari Elementary School, children learn not only the fundamentals of math, science, computers, and English and Nepali language, but also basic life skills such as health and personal hygiene. 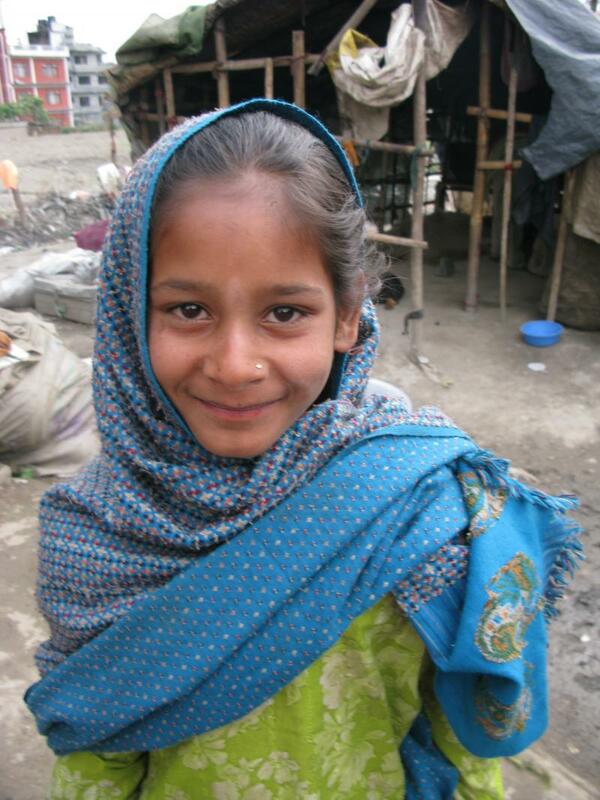 Without your help, most children in the begging camp would never have an opportunity for education. 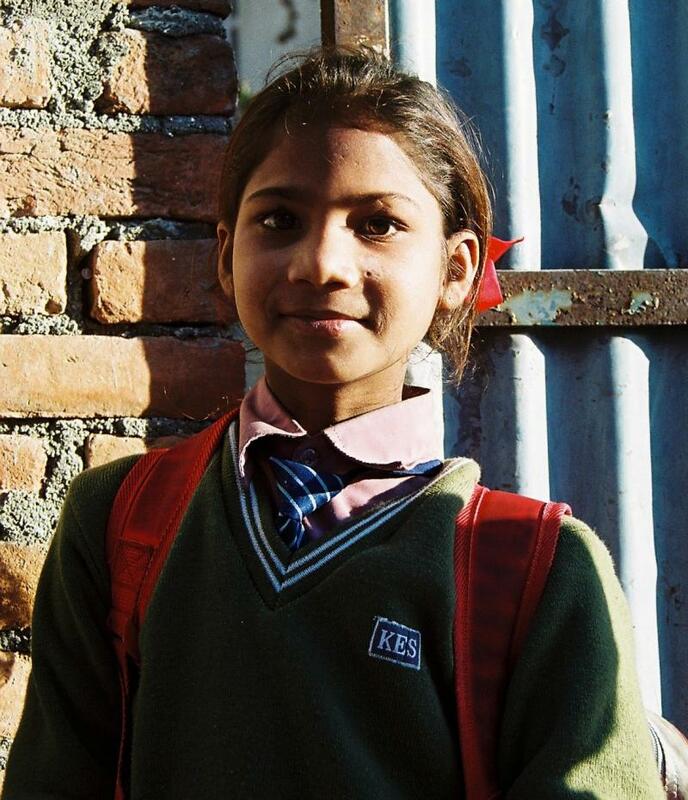 Through direct donations and through the sale of quilts, Quilts for Kids Nepal keeps children off the streets and sets them on a new path -- one of self-discovery and growth. Buy a quilt, sponsor a child, or make a donation today!